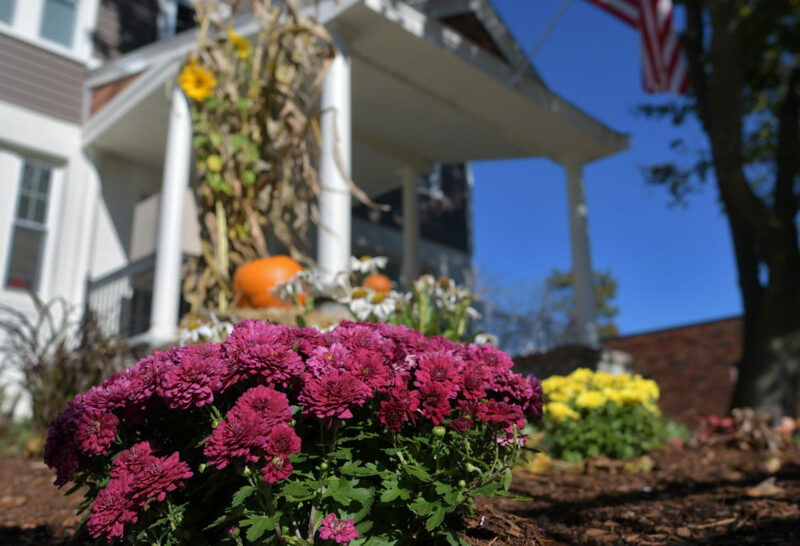 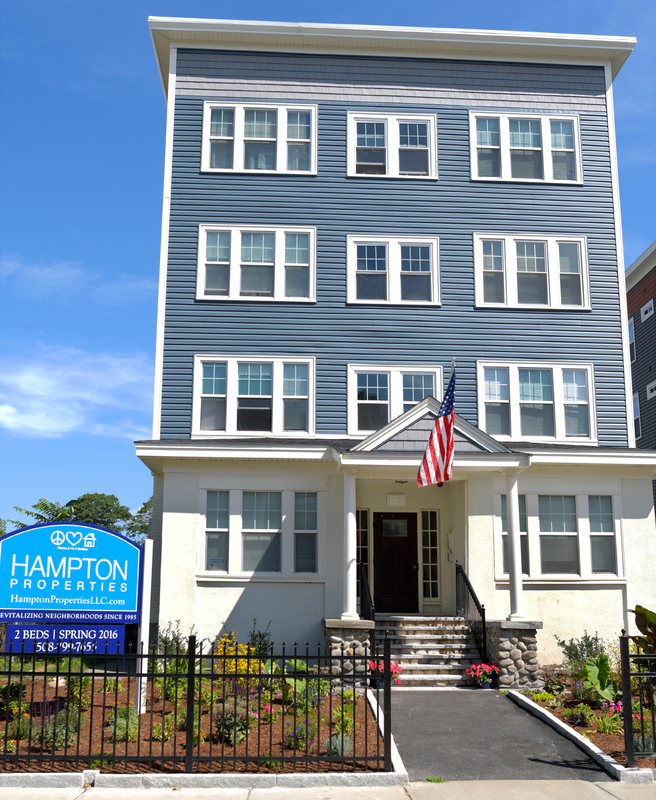 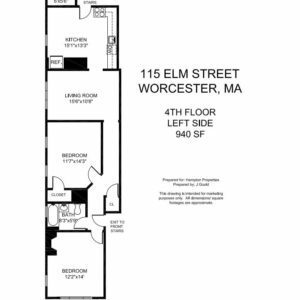 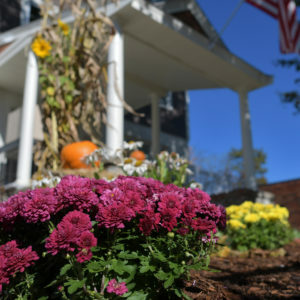 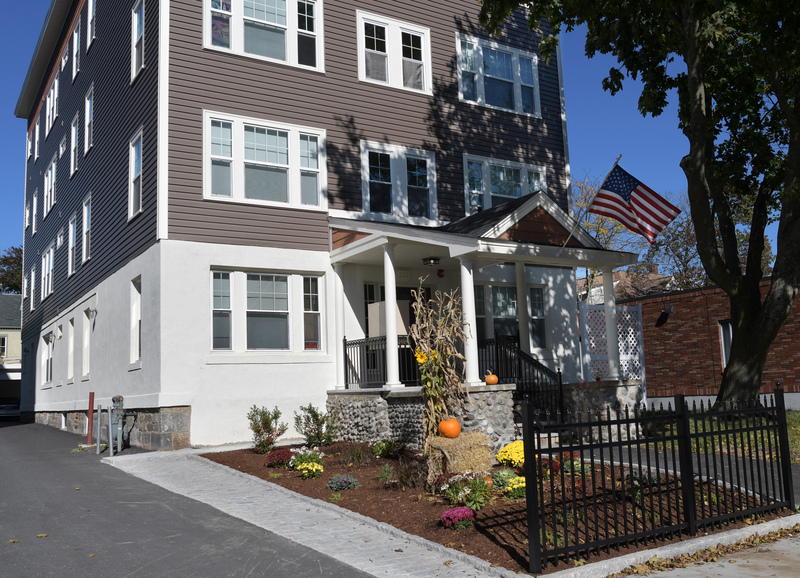 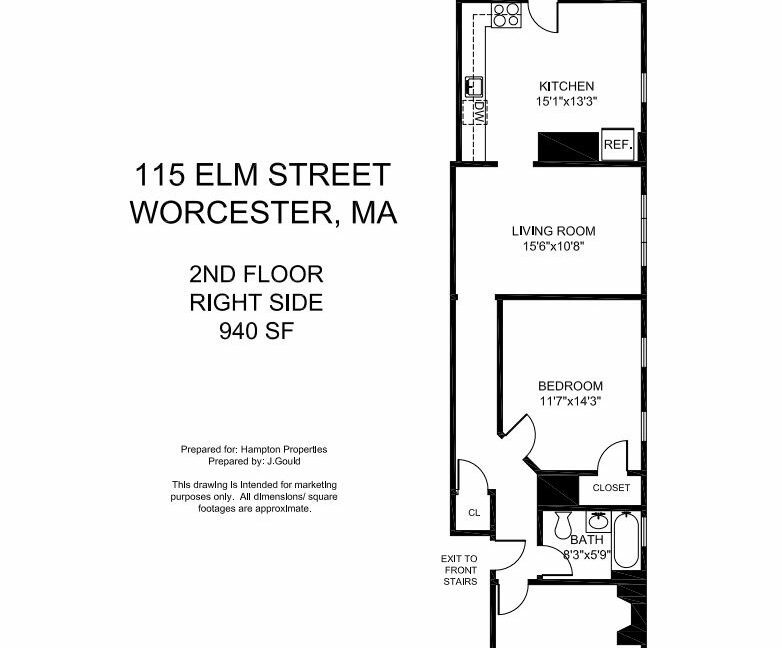 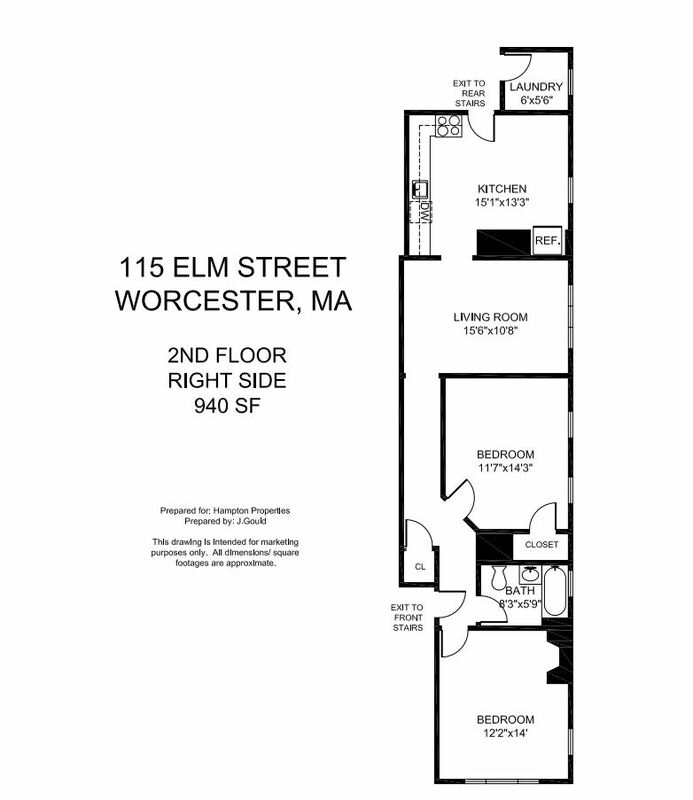 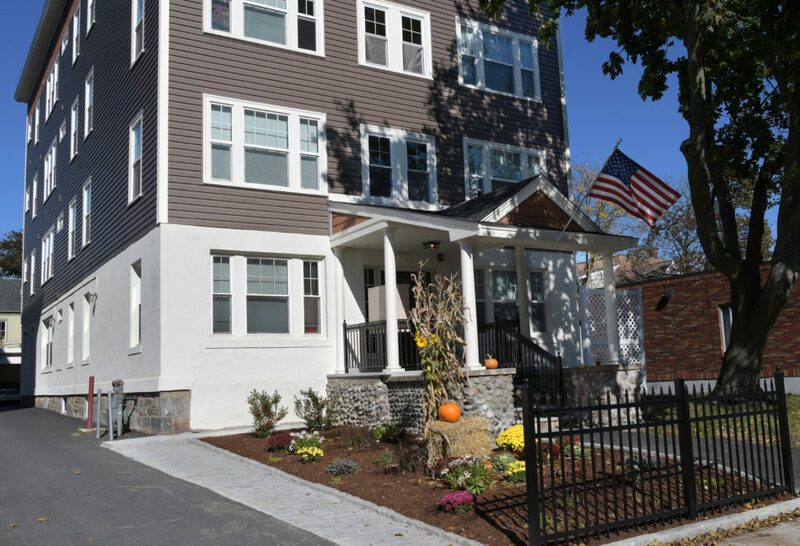 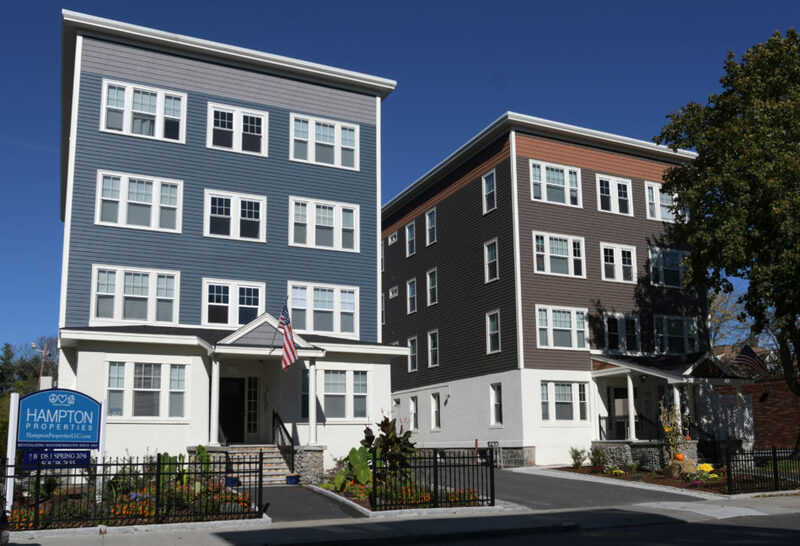 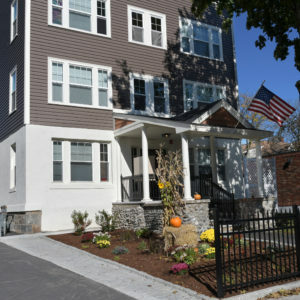 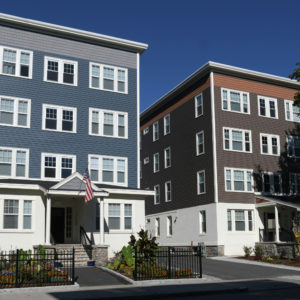 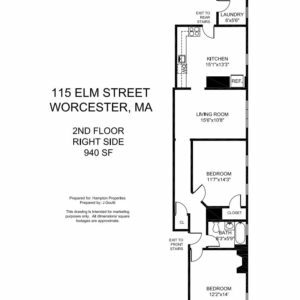 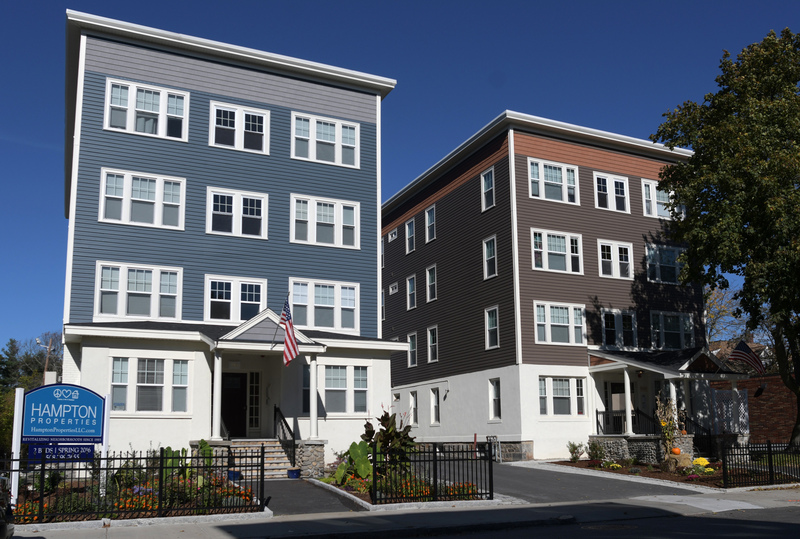 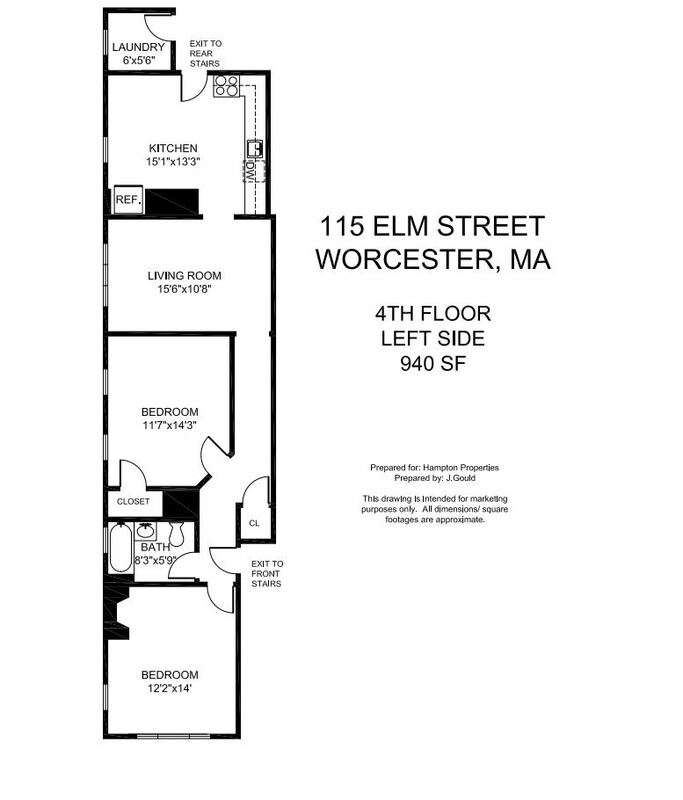 113 and 115 Elm Street are recently renovated, four story apartment buildings adjacent to Elm Park and Becker College. 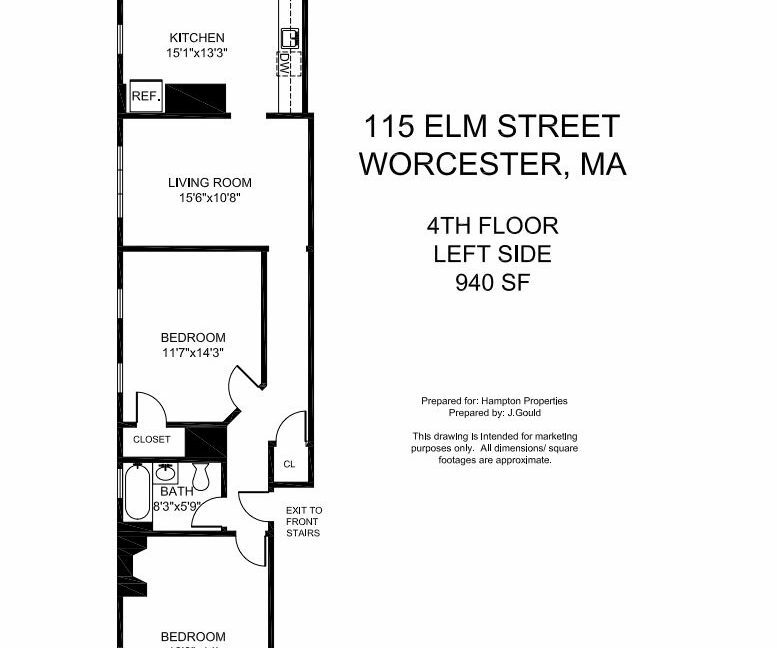 Each unit has two bedrooms and one full bath. 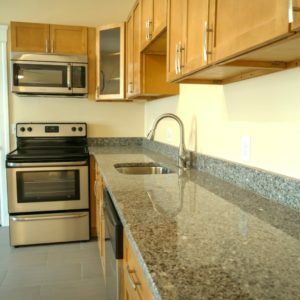 Apartments have AC, a video intercom, stainless steel appliances, granite counter tops, and gleaming hardwoods. 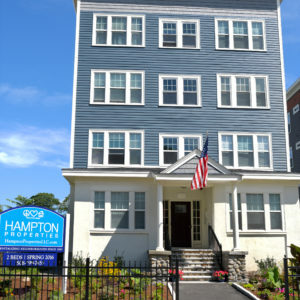 There are four coin operated laundry facilities per building. 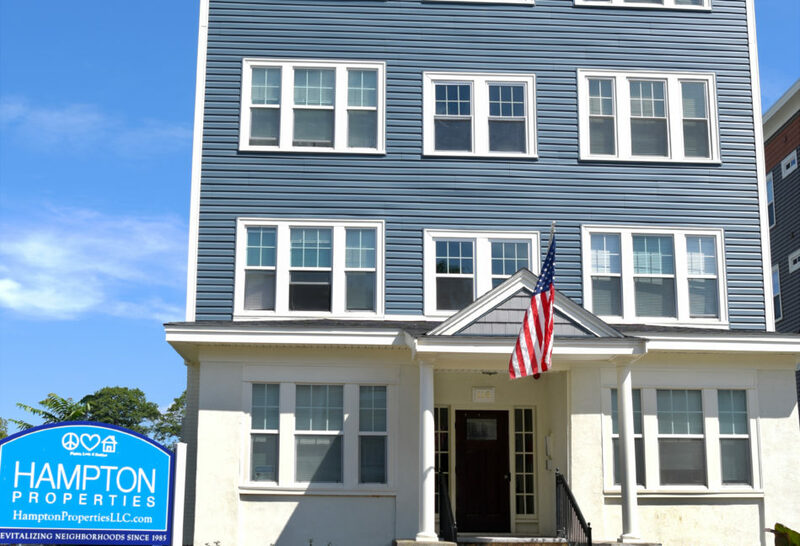 Select Apartments Available in Each Building for June, July and August 2019.